Save Now! Online Exclusive Price! 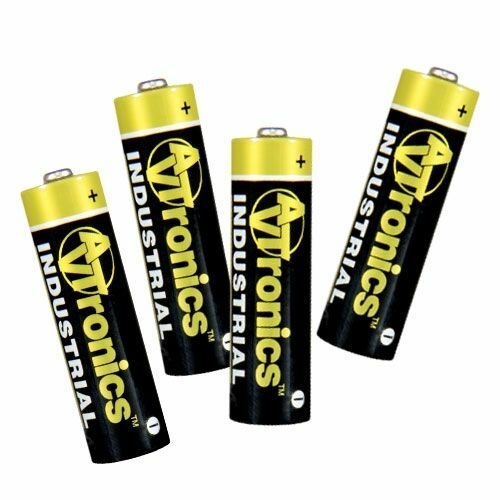 Heavy Duty Industrial-Grade AA Batteries from AVTronics cost less! These batteries from AVTronics are great for wireless mic systems and more! Industrial-Grade AA Batteries keep your devices going! Formulated to provide dependable power, AA Alkaline Batteries bring long life to the devices you depend on and enjoy - flashlights, smoke detectors, toys, radios, CD players, remotes and electronic games.